Clients from Russia were very satisfied. Liked to travel to Czech republic, I had a nice colleague who sold lubricants for my machines. 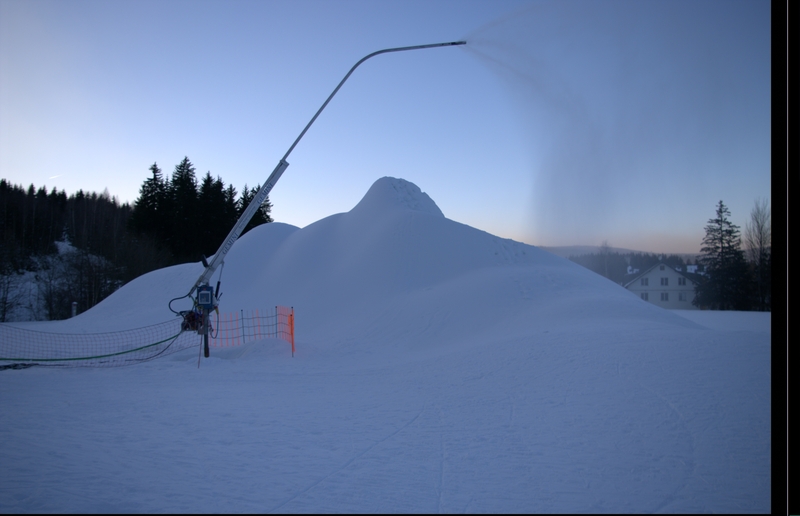 First careful sale of a snow shower in Slovakia, I´m pleased to say that it still makes snow there. I found my first longterm bussiness partner in Czech republic. 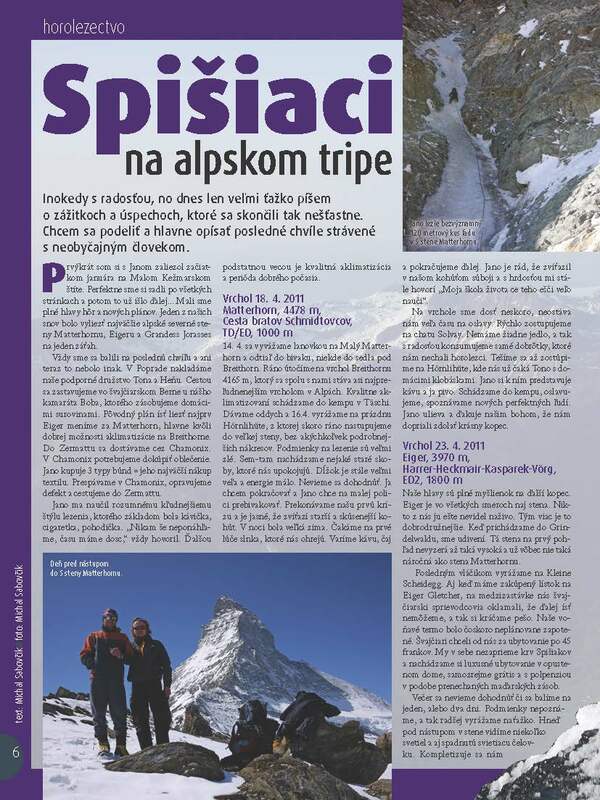 First longterm client in Slovakia, first bruise on tne rivals sole trade monopoly. Making bussiness with Russia went excellent, they accepted fair price immediately and payed for the goods in advance. 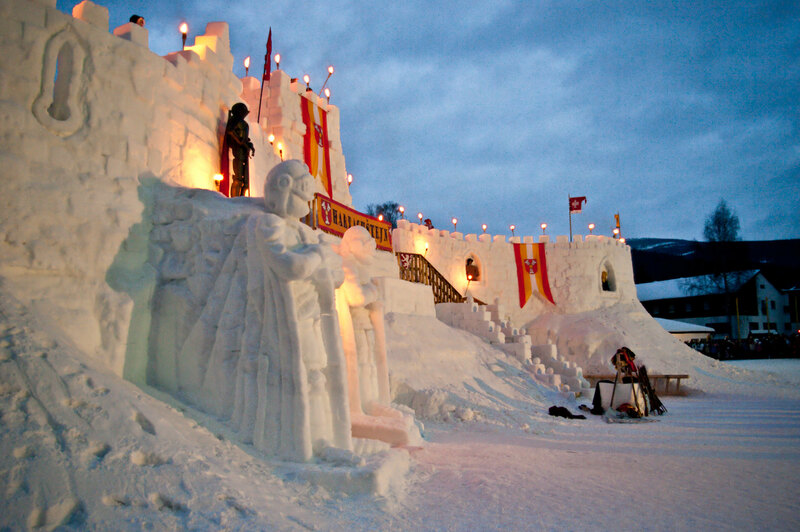 The original new millenium celebration took place in my guesthouse garden, where out of a huge pile of snow, with help of friends, the first snowcastle was built. The day after we had castle conquest games and lot´s of fun. Welcome New Year. 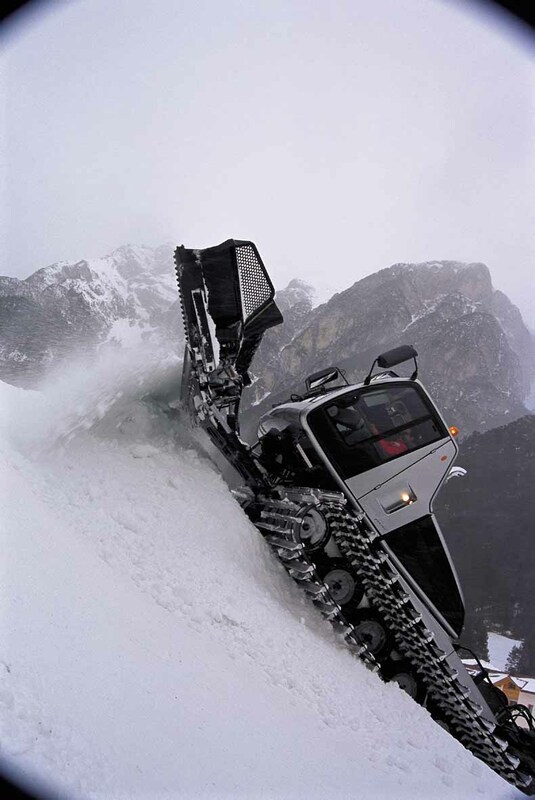 The start of selling snowcats in Slovakia looked good, the snowcats : “bombiky“ were very good , simple and stabile machines at a reasonable selling price, wit a superb snow cutter. But Euro took us by surprise , by the rate of: 0,84 for a Dollar, new machines were unsellable in Europe. 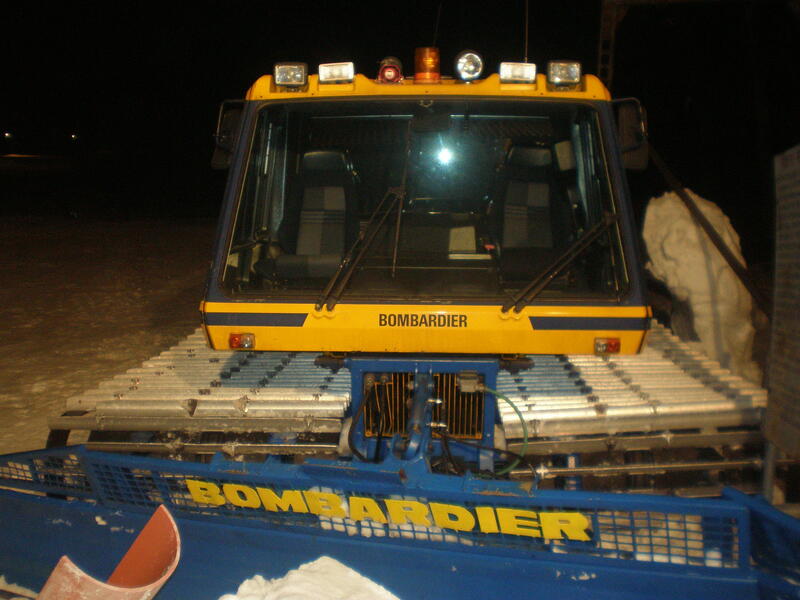 On top of that the twins fell and the followinf crisis forced the giant Bombardier to invest in aircraft division and sell the caterpillar production company in the US. 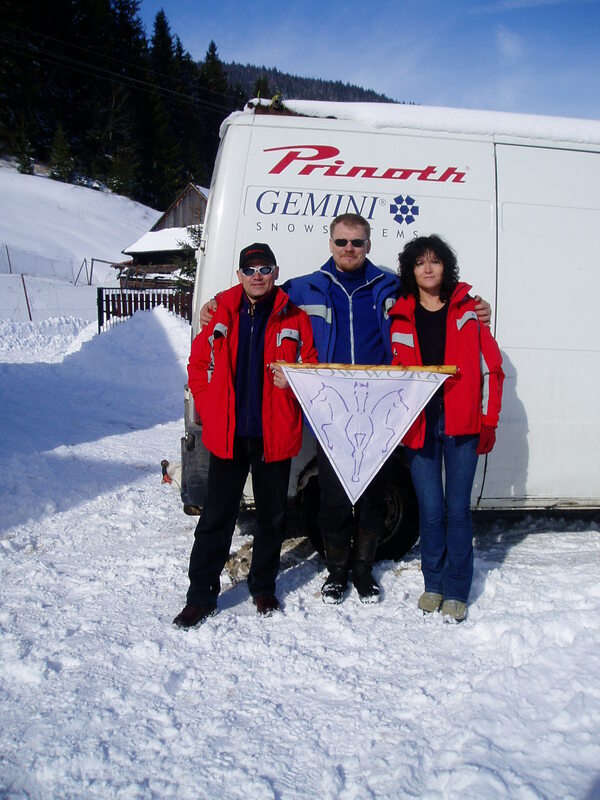 This clients are very happy with our goods. I had no time to worry about the Bombardier´s bad news, in less than 24hours a fax from Leitner came, they needed to expand fast. 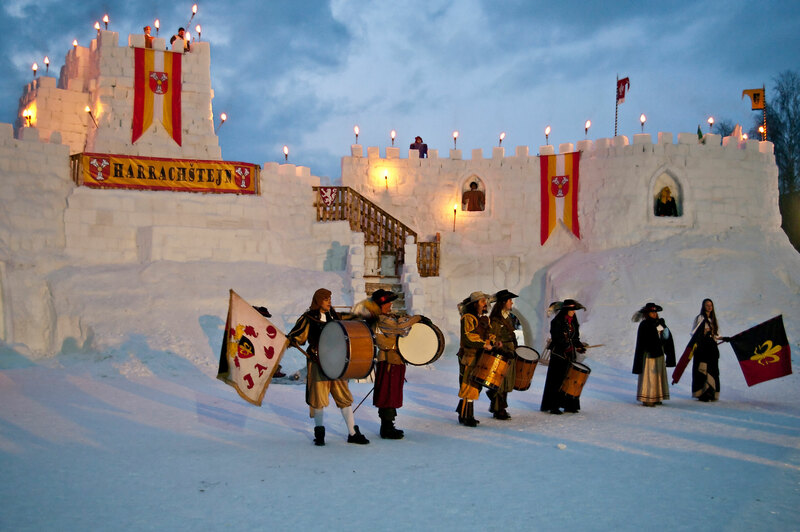 I as traveling a lot, out of 10 skiresorts I´ve visited in CZ and SK maybe one showed intrest, than I had to take them to Alps and convince the client with a real snow demonstration, that our snowsystems realy are worth it. My rivals were treating me with a smile. My travel costs were taken care of by the russian clients, they were selling my cats with profit. Finally I can see biger sales at home, in the ski resorts they know me well now, even in Austria. 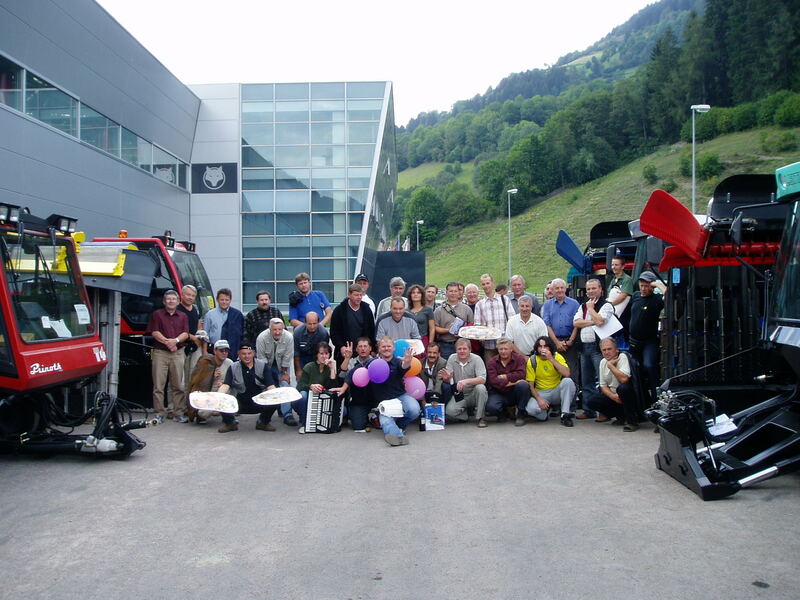 High riggers and ski lift workers society is fun, loyal and social. Just like woodlanders. Bombardiers are a huge success in Russia, so much so, they take over the market directly. This was only a matter o f time, I have a lot on my hands now anyway. 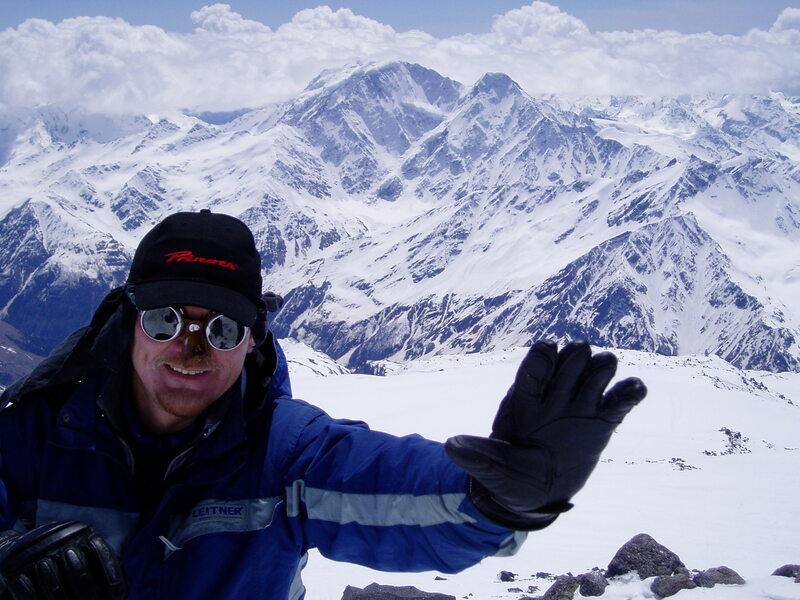 Finally I ´m in Mongolia and Baikal again, this time by car. 21 000 km. On my way I found a new client. 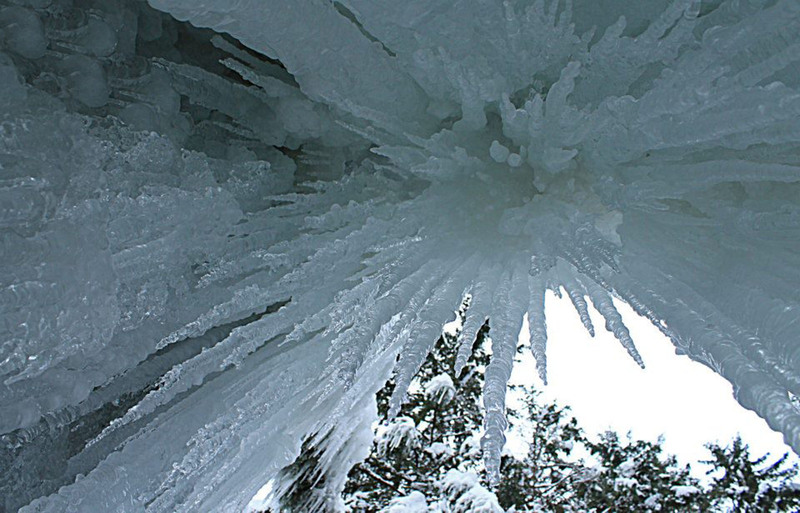 I like Baikal. 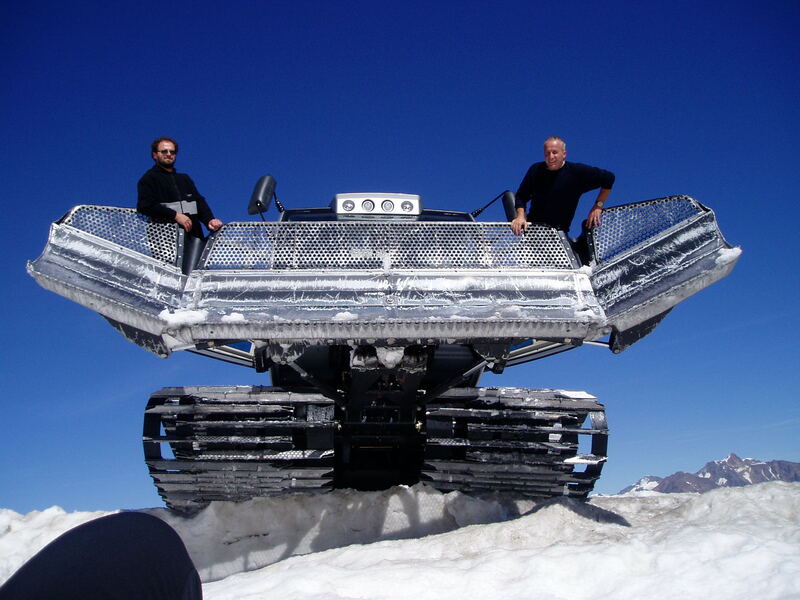 I´m beeing accepted by bigger ski resorts now and my rivals don´t treat me with a smile anymore. 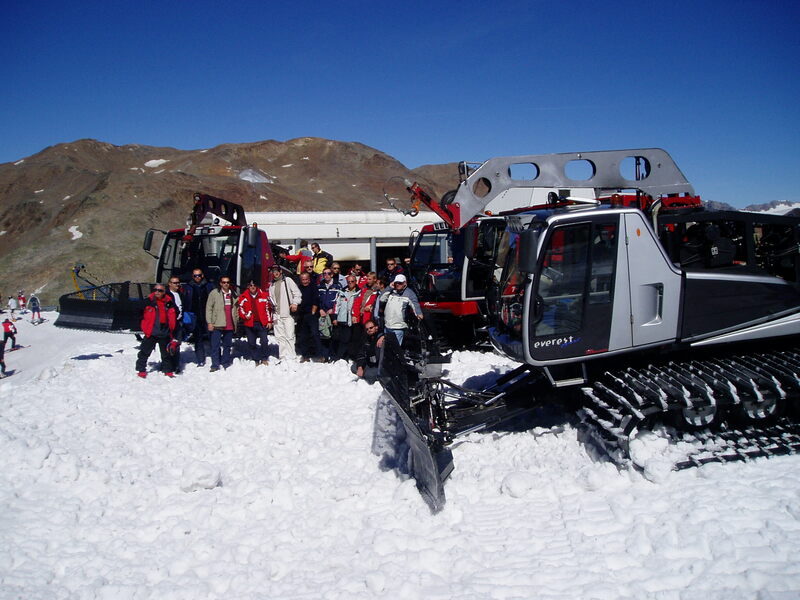 Tatrawest´s review on our snowcat (photo). Review: we are simply satisfied. When we compare costs and output , the total value is perfect and much better than in other resorts. Stanislav Antolak one of the owners. 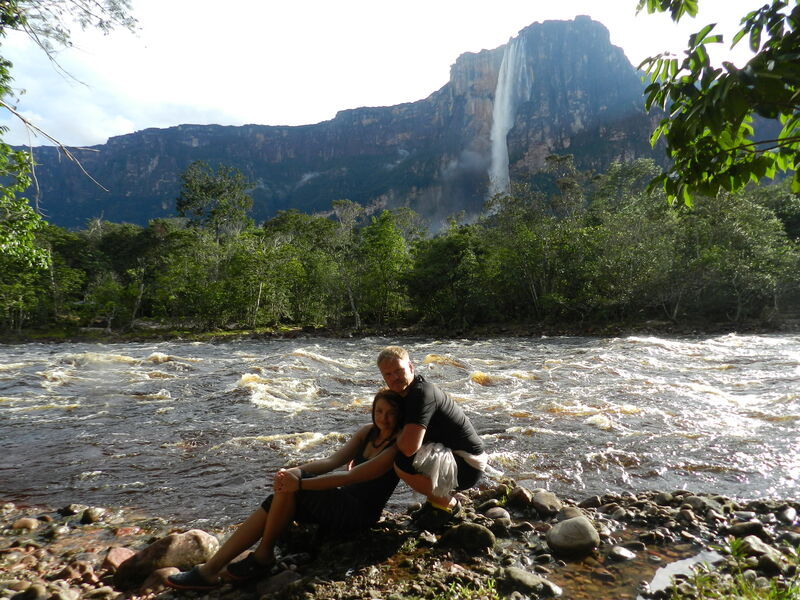 Taking care of clients is worth it, they come back and even recommed us to friends and colleagues. 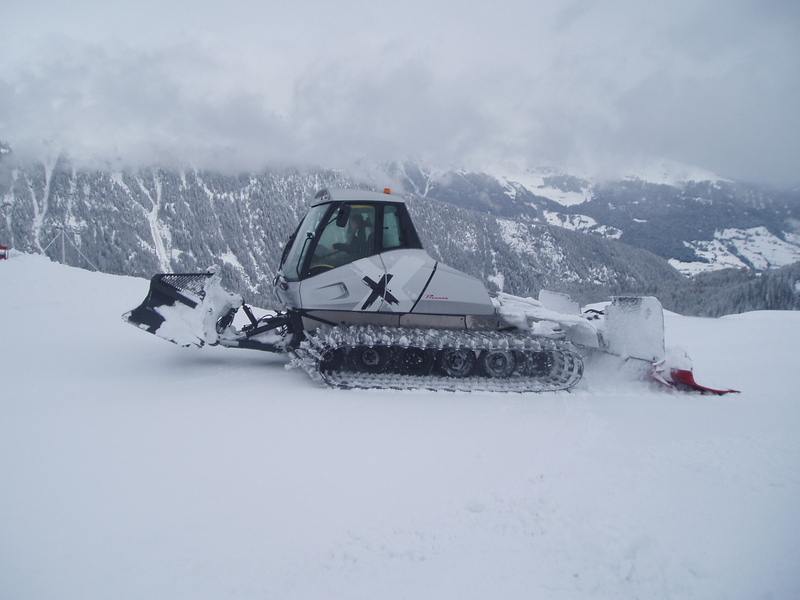 I don´t even know how a year pased by, I´m taking orders, making deliveries, taking care of snowmaking bussiness even over Christmas and New Year. 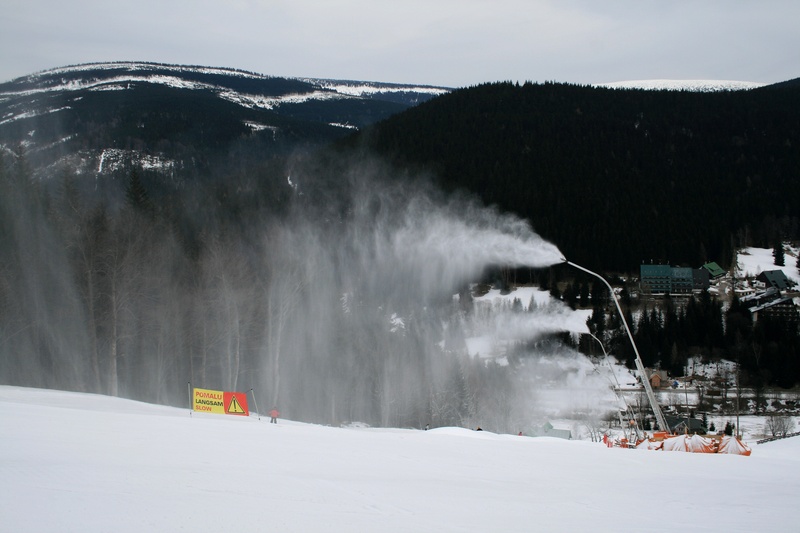 Slovakia and Czech Republic are experiencing a snow boom. 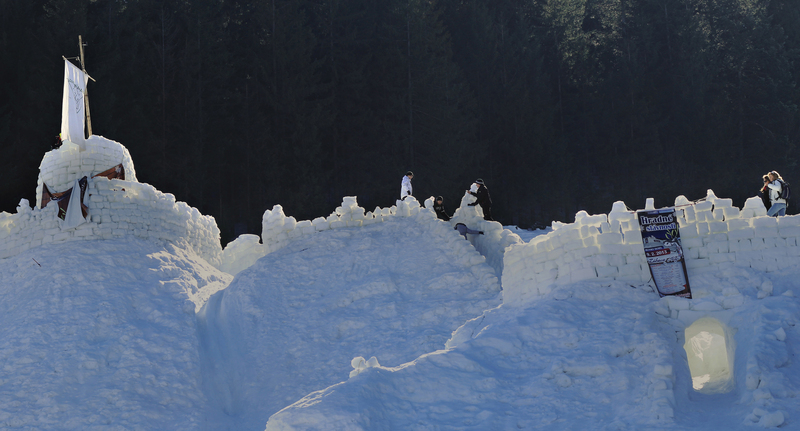 My second snowcastle building and a first Slovak record. The big fame brought nothing. It´s all working on it own. I have new big clients to take care of. In our bussiness a new trend is becoming popular . Orders were made by people who purchased with no intention to pay. 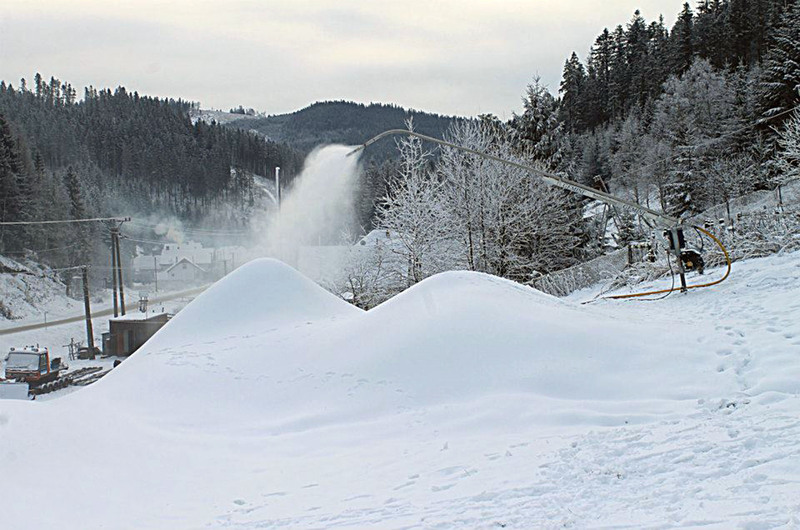 The exclusive Cz partner I´m working with is Harrachov. It´s more than just bussiness it´s friendship. 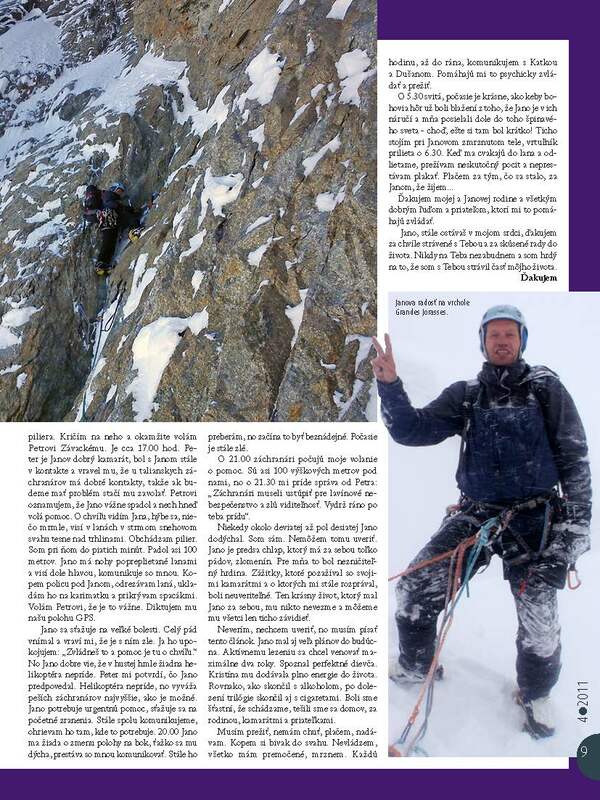 I´m excited about expanding to Ukraine, big country with nice mountains just behind the border. 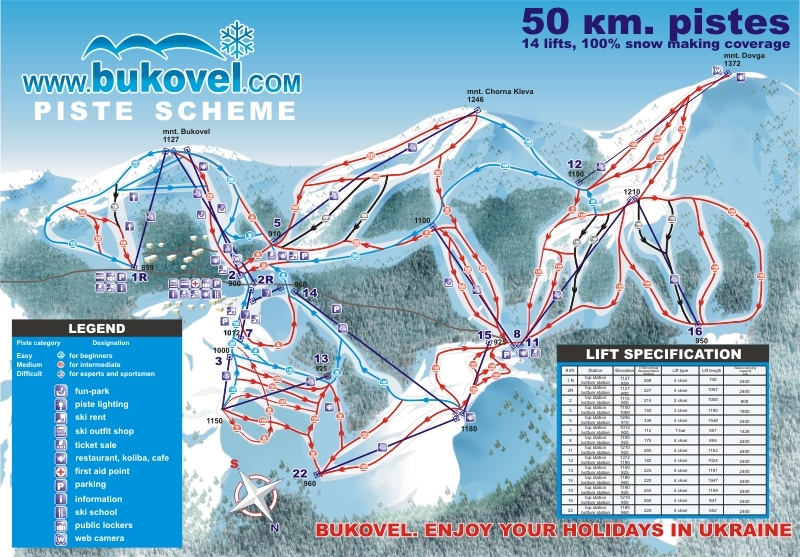 On top of that Bukovel job did not work out, due to an unfair below costs rival´s offer. What a shame.!! Things are wrong. The crisis began and my employees went behind my back to pull the carpet from under my feet. I was let down by my own people. They say a good man usally goes down by the help of three things: alcohol, money or women. Prinoth stoped oranizing selling exhibitions. A year in crisis. Only our longterm clients can afford to buy. Small resorts struggle. 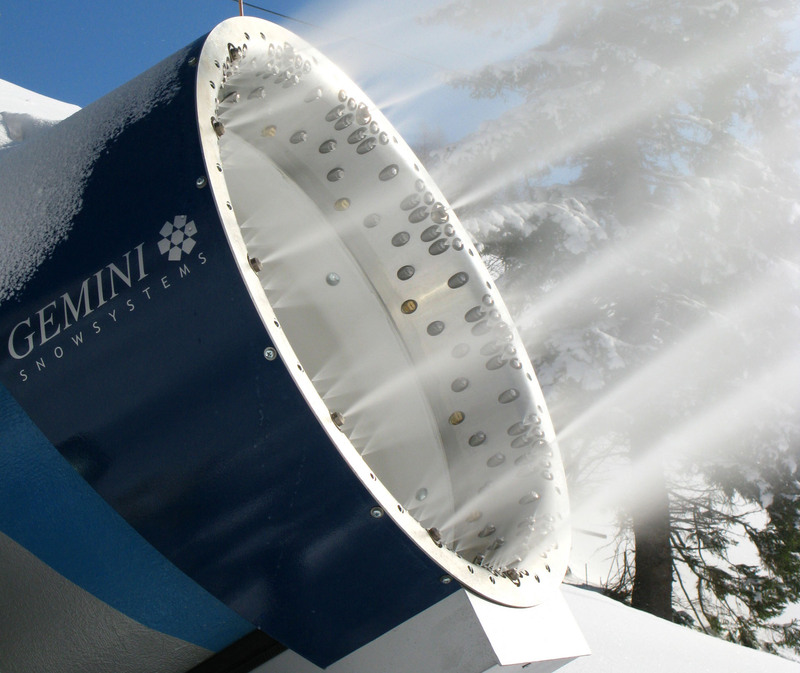 Skiresorts buy snowshowers instead of snowguns and cannons now. 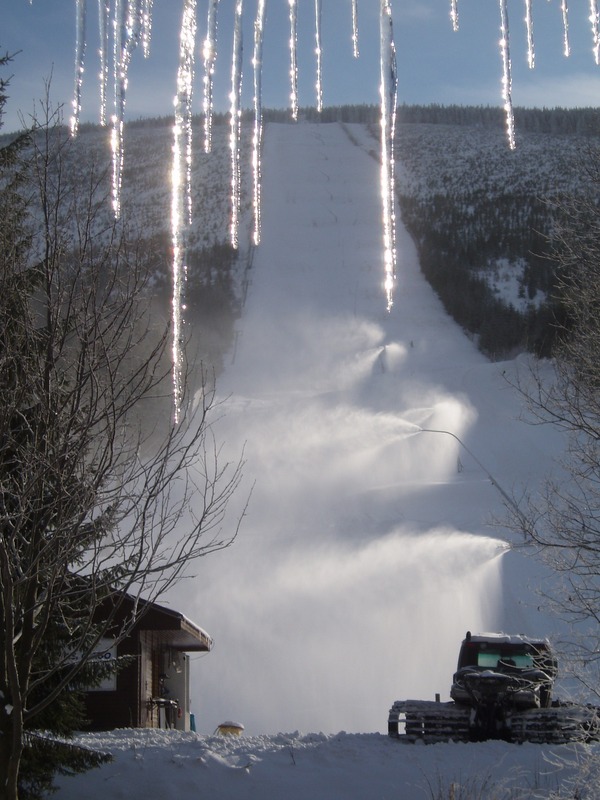 There is a need to lower the costs of snowmaking due to economical pressure. Disasterous winter , no snow : no people. 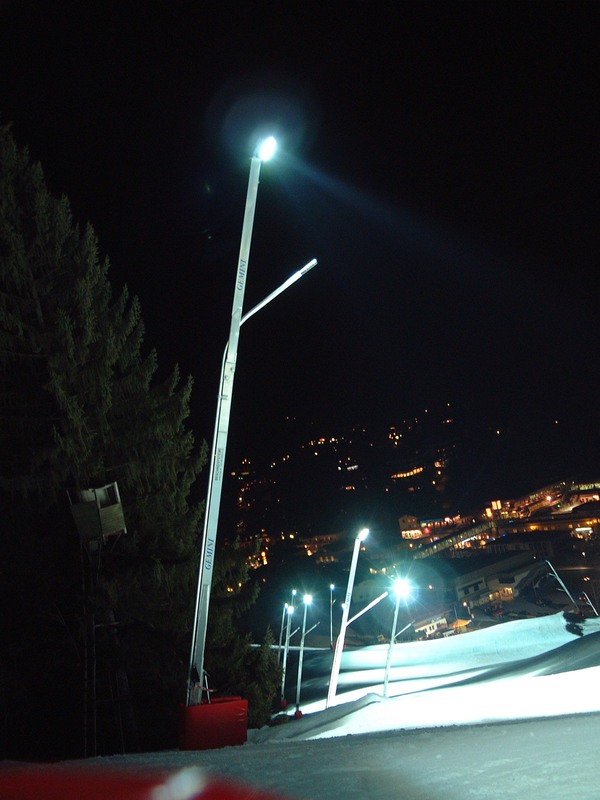 Although we kept the skiresort open and running for the season, nobody seemed to be intrested in skiing. Even the castle was no help at all. My sales were in red numbers too. 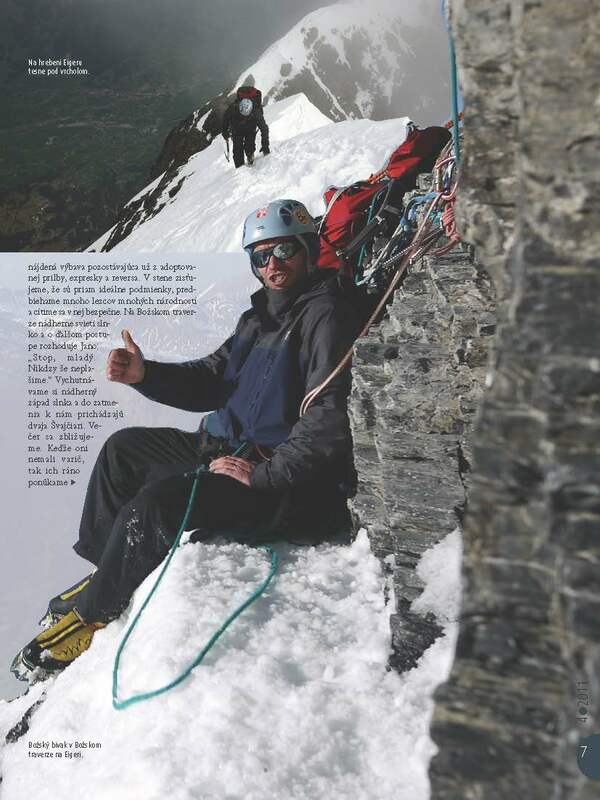 Only a help from a good friend helped me to survive.